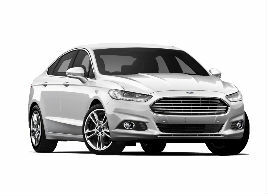 KUALA LUMPUR, Malaysia, 21 May 2018 – Sime Darby Auto Connexion (SDAC), the sole distributor of Ford in Malaysia, today announced the updated prices for its full range of Ford models, effective 1 June 2018 in conjunction with the implementation of the zero-rated GST. 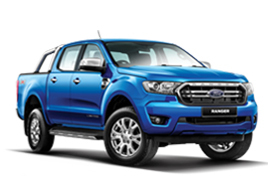 The new prices, which offer savings of up to RM33,000, will remain in effect until the reintroduction of the sales and services tax (SST). 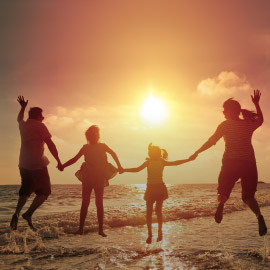 Malaysians should take advantage of this tax-free window of opportunity, place their bookings now and get their loan documents submitted and approved so that they can enjoy the GST savings come 1 June, as well as other on-going promotions. 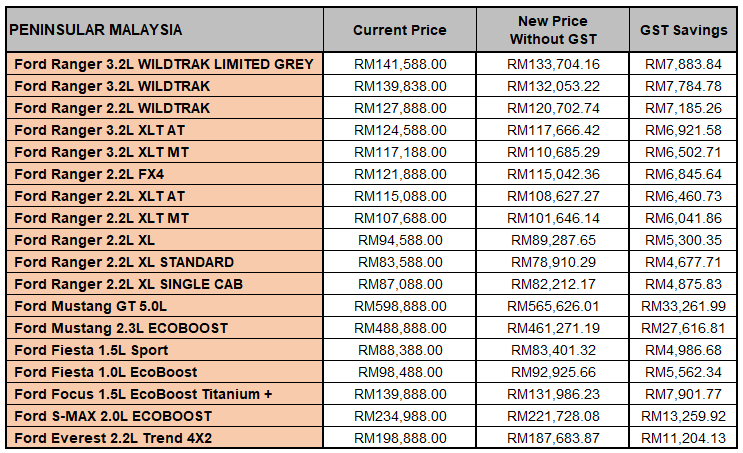 Below is the price list of key Ford models with and without GST. 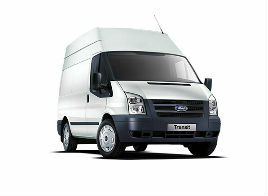 All prices stated are on-the-road, excluding insurance and any short-term promotional offers. 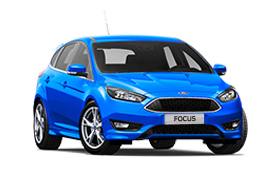 “There is no better time than now to own a Ford. 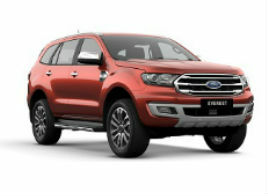 The tax-free timeframe between 1 June until the implementation of the SST offers a great opportunity for customers to enjoy substantial savings across our full line-up” said Syed Ahmad Muzri Syed Faiz, managing director, Sime Darby Auto Connexion. 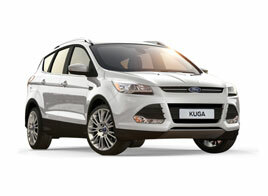 “Customer satisfaction is a top priority for us. In addition to passing down savings from the removal of the GST, customers can enjoy more benefits through a host of irresistible promotions and prizes that is part of our ‘Triple Celebration’ campaign,” he added. In conjunction with its 10-year anniversary, SDAC is offering incredible deals on selected models until 30 June 2018. 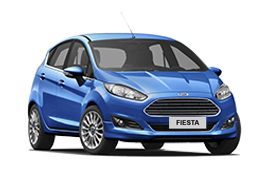 Customers who purchase a Ford Mustang will get to drive home a free brand-new Ford Fiesta 1.5L Sport. 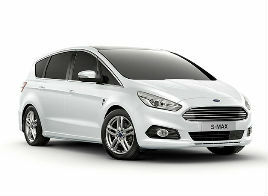 Limited units of the Ford S-Max are also on offer at celebratory prices starting from RM147,000. 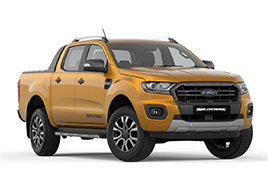 Additionally, customers who purchase any Ford Ranger Wildtrak variant will receive free service and maintenance for two years or 40,000km (whichever comes first). 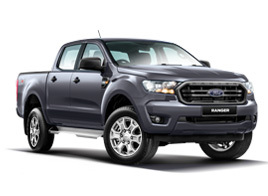 Customers who purchase any Ford Ranger variant also stand to win fantastic prizes including a grand prize of one brand new Ford Fiesta 1.5L Sport and 15 units of Huawei Mate 10 Pro smartphones. Winners are determined through a monthly lucky draw, with five smartphones to win each month. With the first draw completed, there are still 10 units of smartphones to be won. 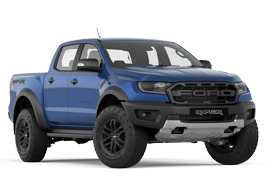 The grand prize winner will be announced after the final draw in June. To add to the festivities, SDAC is offering more attractive prizes with the ‘Raya Joy & Enjoy’ sales promotion, which will run from 1 June to 13 June 2018. Through this Raya promotion, one daily prize in the form of electronic goods, a smartphone or a gadget is up for grabs over 13 days in the countdown to the Hari Raya festival. 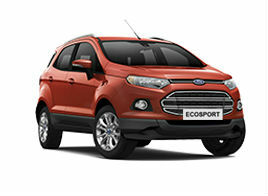 The ‘Raya Joy & Enjoy’ offer is valid for registration of any Ford model within the promotional period. 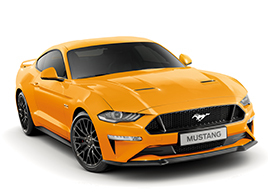 Customers are strongly encouraged to book and submit all their loan documents now so they can still be in time to register their vehicles from 1 – 13 June and be in the running to win.